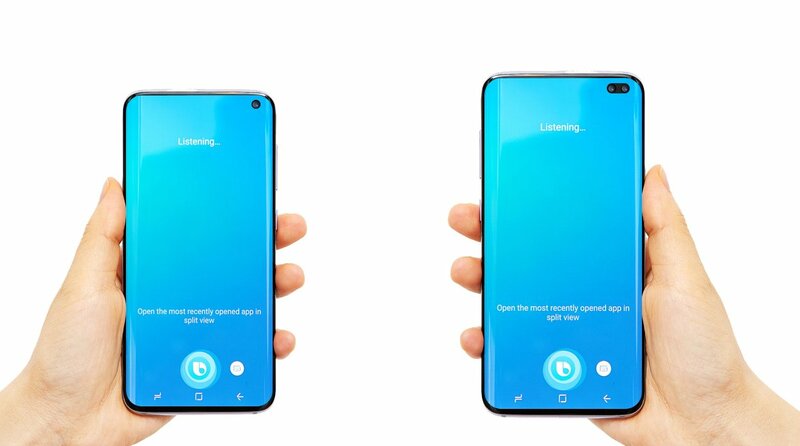 We will not wait long for Samsung Galaxy S10. The smartphone will debut on 20 February in San Francisco. That day the premiere may also have a foldable Samsung Galaxy. Foreign sources have reported the imminent release of the highly-anticipated Samsung Galaxy S10. We managed to confirm that S10 will actually make its debut on 20 February in San Francisco. What will Samsung show on February 20? 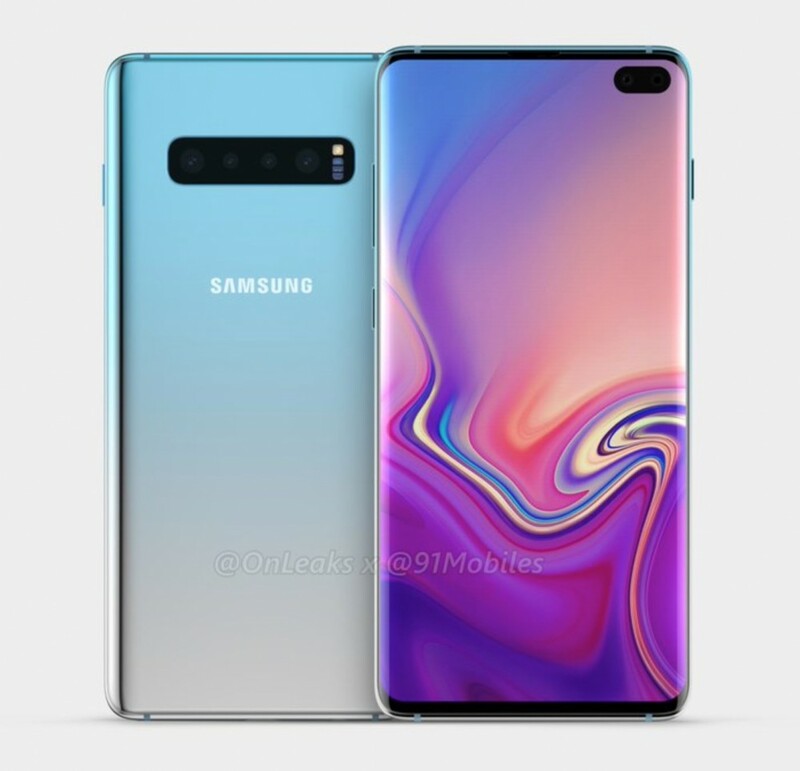 We can be sure that on that day we will see a family of smartphones Galaxy S10, which will include a cheaper Lite version, a standard S10 model and a larger S10 Plus. At the moment, we do not know if Samsung intends to present the fourth announced model supporting 5G communication right away. Perhaps it will appear as a separate premiere, after some time. What's more, on February 20, we will also get to know more details about the announced folded Samsung smartphone. Currently, we do not know if the device will debut in the final version, or will we only know more details about this extremely interesting premiere. It promises, however, that the Samsung Galaxy S10 smartphones will be the biggest star of the upcoming MWC fairs in Barcelona taking place on 25-28 February. Samsung Galaxy S10 - what can we expect? We already know a lot about the new version of the flagship line. Several different sources confirmed the same information, so it looks like the appearance of smartphones will not be a surprise. Samsung will use screens that fill the entire front of the devices, while in the right corner you will see a hole for the front camera . We also know quite a lot about subassemblies. 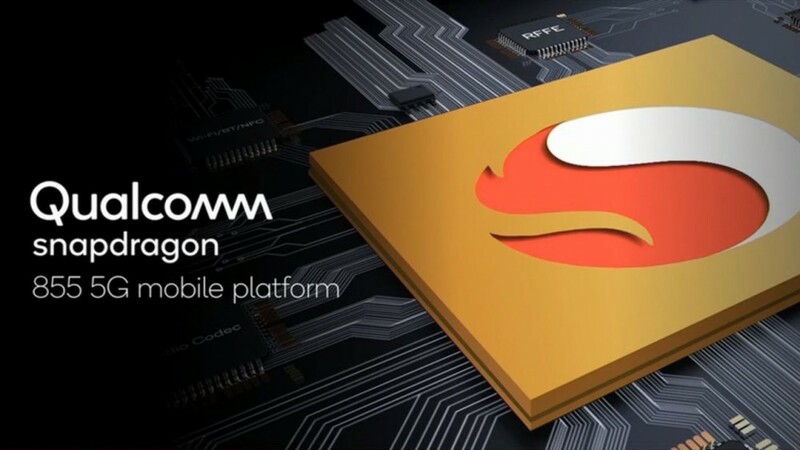 Smartphones will be powered by a new Qualcomm Snapdragon 855 processor made in a 7-nanometer process, like Apple A12 and Kirin 980. This will result in low energy consumption and, of course, higher efficiency. In Europe, the Exynos 9820 processor will be the heart of Samsung. The smallest known and the most interesting element of the Samsung galaxy S10 is the camera. We do not know what lens configurations will be on the back of the new smartphones. We know what the new Samsung processor says about the camera in the Galaxy S10 . It will be possible to record 8K films technologically, but I do not think that Samsung will put such large matrices in smartphones (they would have to be about 36 megapixels). Instead, I am counting on a higher number of frames in 4K materials and better slow-motion. I can not wait to see what we will see in terms of the quality of photos. There is something to wait for. Smartphones still have many surprises. We know virtually nothing about new software solutions, and the only certainty is the use of Android 9 Pie and the new Samsung One UI overlay. It remains to be patient and wait until February 20.